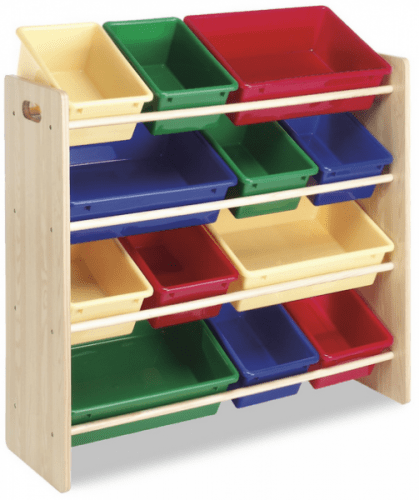 Save 45% on the Whitmor 12-Bin Organizer, Free Shipping! The Whitmor 12-Bin Organizer (in Primary and Wood) is on sale for $49.32 at Amazon right now. That's 45% off the list price of $90.00! The Whitmor 12-Bin Organizer (in Pastels and White) is also on sale for $53.47. That's 41% off the list price of $90.00.